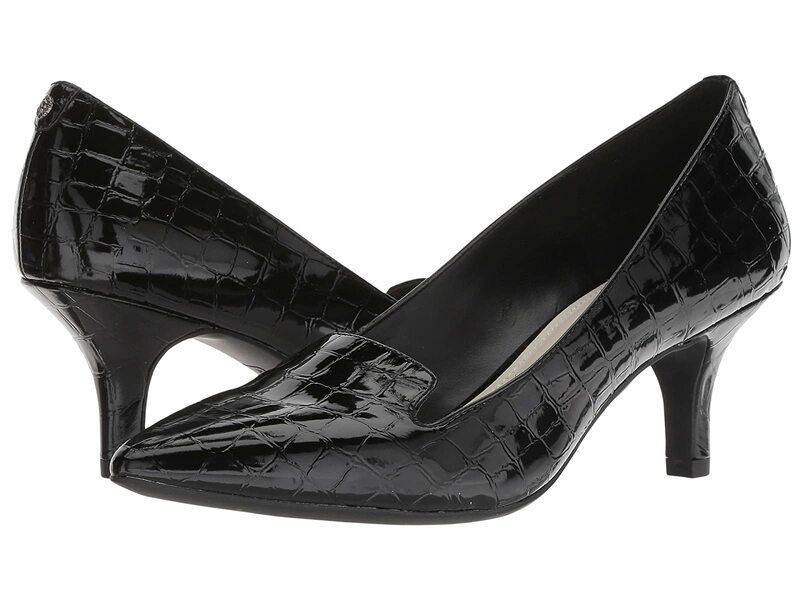 The Anne Klein® Felice pump flaunts a contemporary silhouette with classic appeal. Available in fabric or synthetic upper materials. Please note: upper material listed in color name. Rubber sole creates a durable, stable shoe with superior traction. Rubber sole creates a durable, stable shoe with superior traction.